PANORAMA is the first retractor that includes an axial opening, which allows for greater working freedom in the disc space in MIS procedures without muscle/tissue creep. 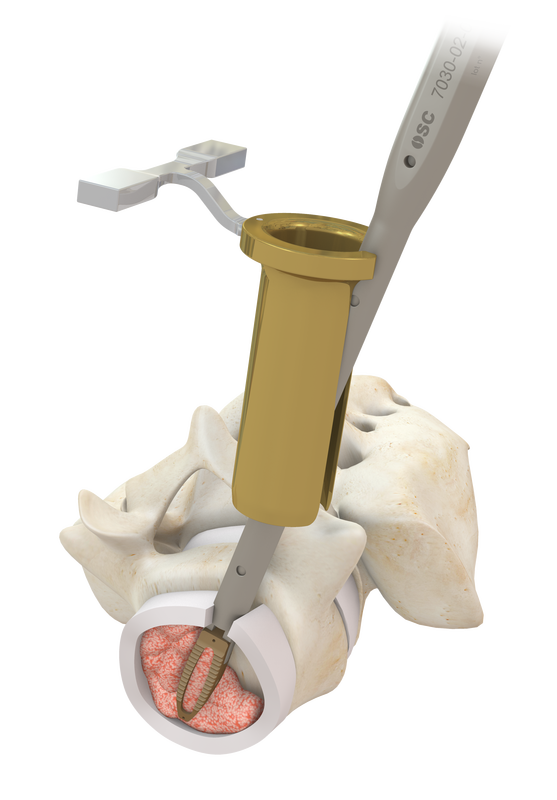 The patented design enables increased instrument angulation and maneuverability, thereby expanding the surgeon’s ability to safely access the entire disc space, including difficult-to-reach contralateral locations. 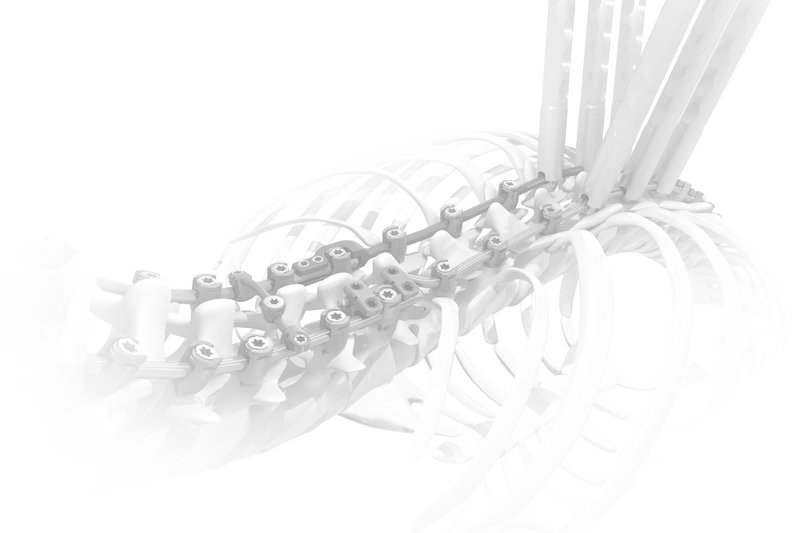 PANORAMA opens the confines of a traditional cylindrical tube and improves the efficiency and effectiveness of intervertebral discectomy and endplate preparation for fusion. Expand you access with PANORAMA!